By using new and advanced technology, our highly qualified dentists and surgeons make our patients’ experience as comfortable as possible. Equipped with the latest dental technology, including the CEREC® same-day technology, the centre every day creates custom dental crowns, veneers, inlays, or onlays through “Same Day Dentistry” procedures and systems that let you get a dental restoration and resume your normal activities on the same day. 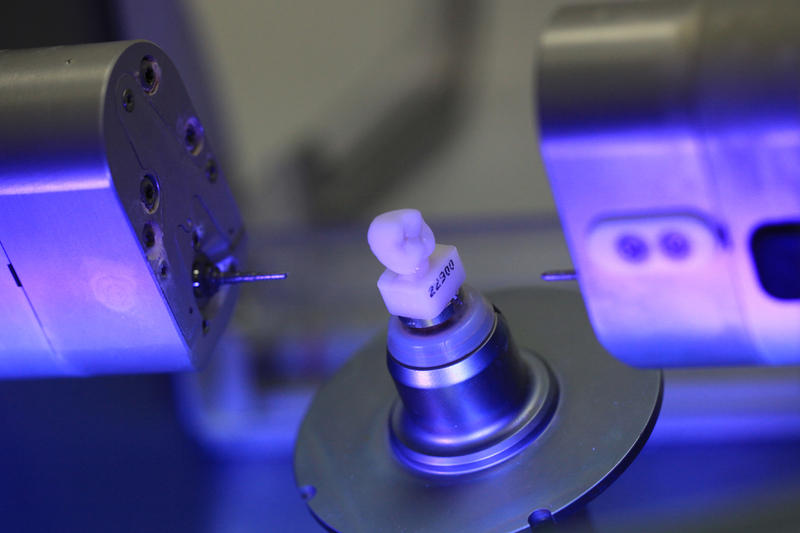 The CEREC technology makes it possible to produce and integrate ceramic restorations in a single appointment providing patients with inlays, onlays, crowns and veneers in only one appointment. CEREC makes use of digital 3D technology that consists of a blue camera, 3D computer and diamond milling machine for instant, beautiful restorations. An advanced camera first takes a photo of the tooth inside your mouth, then a computer generated design for the restoration is created. This procedure is completed chair-side in one appointment using CAD/CAM technology. The 3D Panoramic Imaging System (Scanner) provides high definition, 3D digital imaging of the oral and facial regions and allows us to provide patients with this cutting edge diagnostic technology for a variety of treatment procedures. 3D offers the ability to enhance treatment planning, and obtain more consistent patient outcomes. Dental Laser non-surgical gum treatment is one of the services we are pleased to offer.